A 5 star campsite !! The campsite proposes to you several types of lodging in mobil home, trailer or chalet, choose your place of holidays. 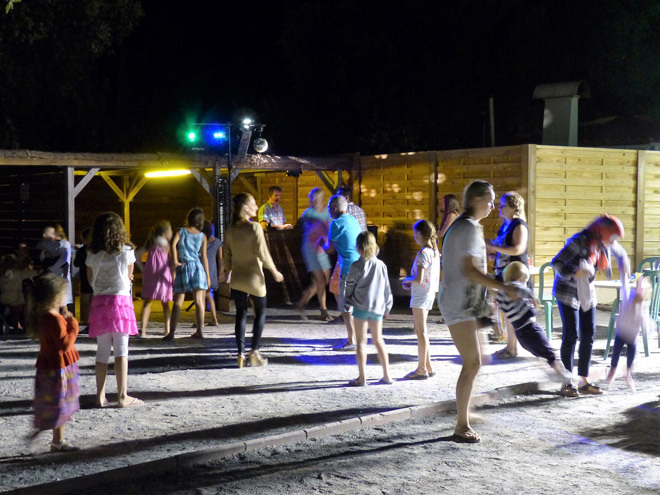 The pétanque grounds await you, do not forget to bring your equipment. The youngsters will be able to make beautiful encounters. 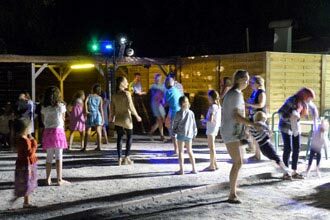 Free every night, dance, sing during dances or karaoke in the restaurant room of the campsite. No need to go far or leave your leisure residence to do your shopping, the grocery store of the campsite is there to bring you all the necessary products for your daily life. You will find, among other things, seasonal fruits and vegetables, fresh produce, drinks and a bakery department: Viennese pastries, bread, baguettes. 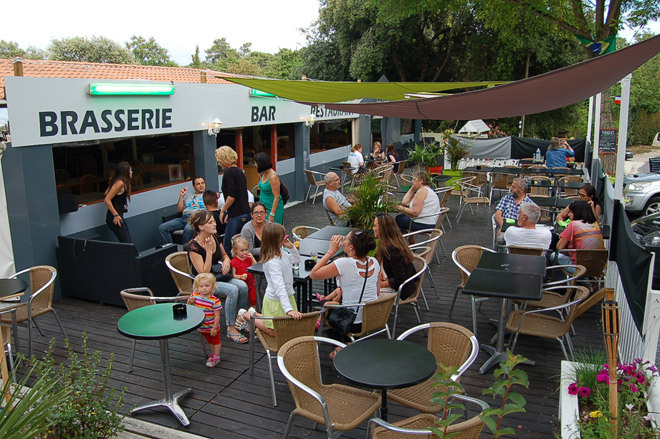 For your comfort, Camping Les Loges 5 * offers a free WiFi connection throughout the campsite and the restaurant. Ask for your codes on arrival! Free service. 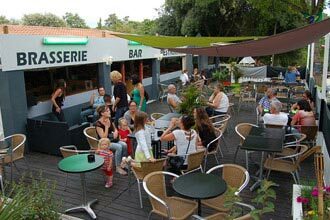 Partner of your holidays, you will find at the reception of Camping Les Loges 5 *, all the tourist documents to prepare your holidays. Buy a postcard + stamp and drop off your mail at reception. It is in a verdant setting, near the beaches of Vergnes and Arnèche, that the Restaurant Les Loges welcomes you in a warm atmosphere. The restaurant offers a varied and sunny cuisine to savor the traditional dishes of the region (seafood platters, fish and meats) or simply enjoy pancakes, pizzas and ice-creams.